Before you begin killing mold with remediation foggers, you may want to check your state's legislation about what mold remediation includes. Some states have stricter regulations and laws regarding mold removal. The EPA publication "A Brief Guide to Mold Moisture and Your Home" is a fantastic place to start for those serious about mold remediation and removal. Foggers and aerosol mold control do kill mold spores. They are effective for their purpose but know that remediation refers to both the removal of mold (like with foggers) and of materials infected by the mold. Mold fog regularly comes in two forms that are designed to work effectively in hard to reach places. For smaller spaces, prevention, and minor mold issues, an aerosol mold fogger is often sufficient. Larger spaces with more invasive mold problems may require a different method, like the use of cold fog machine. Aerosols are often used for less severe mold issues, and when mold is caught early. Leaving mold spores behind is dangerous, and not recommended by the industry standard experts. The Institute of Inspection Cleaning and Restoration Certification is a trustworthy source of mold information. If you are interested in first-hand industry information read publication S520. Moisture leads to mold growth. It needs to be dealt with quickly. 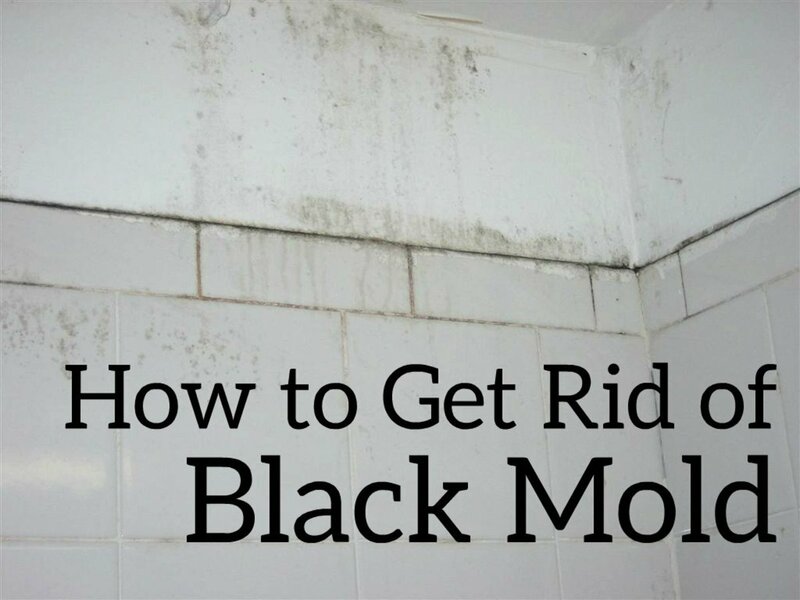 Taking care of the cause is the best way to prevent mold. Treating mold with foggers will kill and remove mold spores, and slow the rate at which it returns. But remember after spores are dead the second part of remediation must take place: removal. 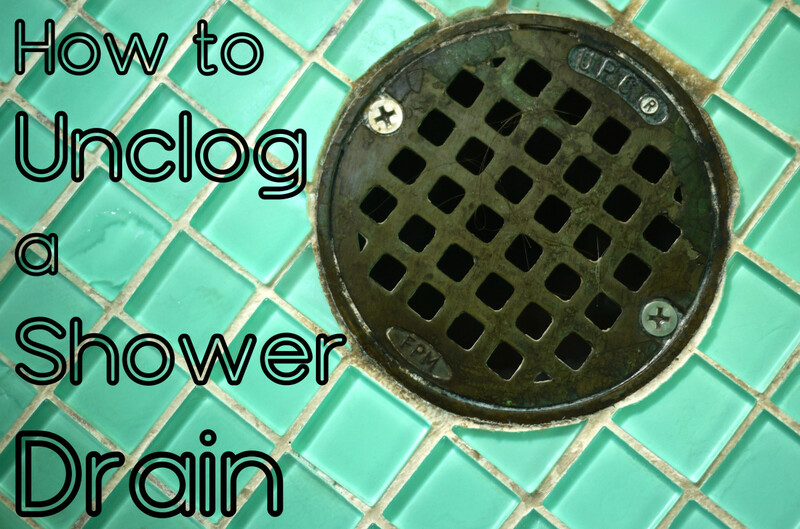 Once you have mold, it may be time to learn about foggers. You can have the material tested if you want to know what kind mold you have. If the material is too far gone, it needs to be removed and replaced. Stachybotrys chateau, (also known as black mold). Another health concern caused by mold spores are the viruses and bacteria that are trapped in the mold. Stains left behind are unsightly and need to be taken care of, as well. This may seem like more of a cosmetic issue, but it's an important step. In states where the local laws and EPA rules allow, residents can rent noncommercial mold foggers. Homeowners and small business owners in those places can use mold fogging as a method to control the growth and spread of mold. However, in many places to assure you are meeting laws and regulations it is best to call a profesional mold remediation specilist local to your area. Renters should report all mold problems to their landlord and do their best to not be the cause of exess moisture. Using a Biocide Labs anti-mold fogger is a process that has many stages. Fogging doesn't take more than half an hour (time varies by product). Once the product is dispensed, it must sit for at least two hours. Most time spent is in the preparation and removal. The fogging part takes the least amount of time. Vacuum area and cover sensitive surfaces. Measure the size of the room and check can for coverage directions. Large rooms may need more than one can or application. Consider using cold fogging machines for serious mold problems. Read all of the instructions included with the fogger. Put the can in the center of room in a spot with no obstructions. 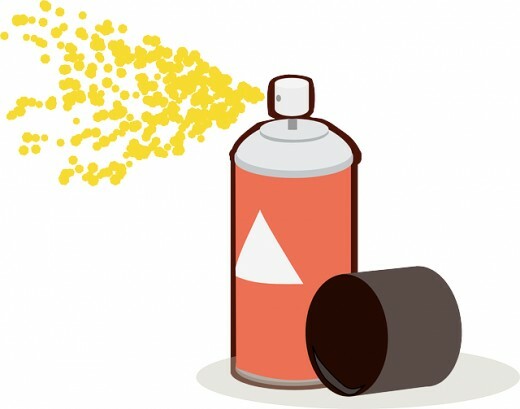 Open the lid on aerosol fogger and release trigger by pressing until you hear a click. Quickly leave the area before mold fog is spewed from the can. This can be between 10 and 60 seconds. Vacate the area for at least two hours. Read given times on bottle. If using aerosol canned mold fog for prevention, then stop here. If using on mold cleanup/remediation the mold must be cleaned and removed at this point. 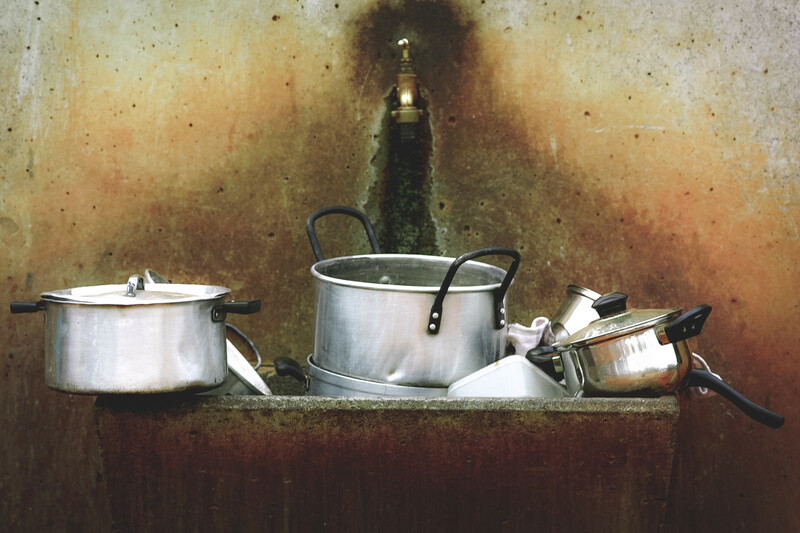 Infected surfaces need to be scrapped, sanitized and cleaned. Some mold spores can cause serious health problems. Use protective gear, such as a rebreather mask and gloves (you can get these at Home Depot or Lowe's, and online at Amazon). After this, wait at least four hours before continuing. This gives the time for the fogger to do its job killing the mold, spores and hidden bacteria and viruses. If using a Biocide Labs mold fogger isn't your cup of tea then you might consider using concrobium mold control aerosol instead. Concrobium Mold Control Aerosol is a product I recommend. Out of all of the mold aerosols on the market, theirs has the clearest instructions. Plus, it works well. This product leaves a strange smell, but it only lasts for a day or two. It can take up to four days for the mold smell to dissipate. 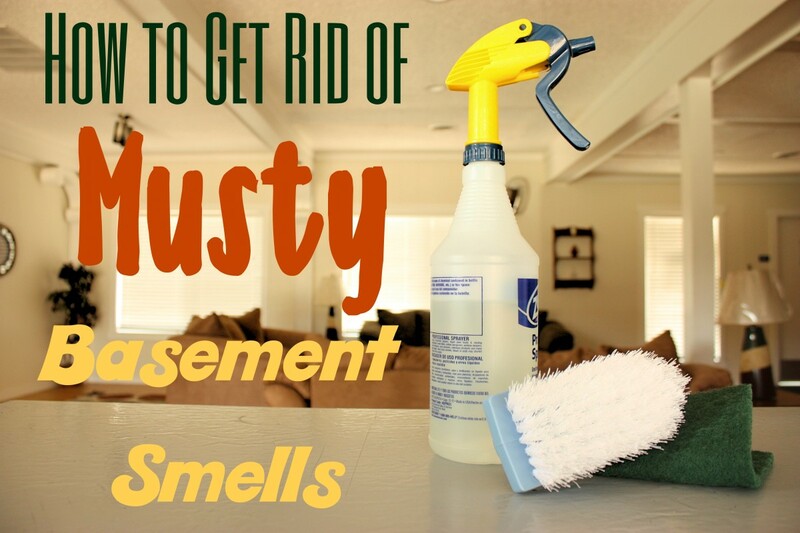 Once the mold smell dissipates, you know that it has done its job as a mold killer. There are lots of mold removal products at the grocery store. Remember they kill the mold, and you remove it. If you fear that the suspected mold is dangerous, then you should call a professional. It's common for products to seem as if they are working, just to see the mold return in days or weeks.This means a lot more work for you. If dead mold spores are not eradicated, you will be stuck in a loop, and NEED a professional. 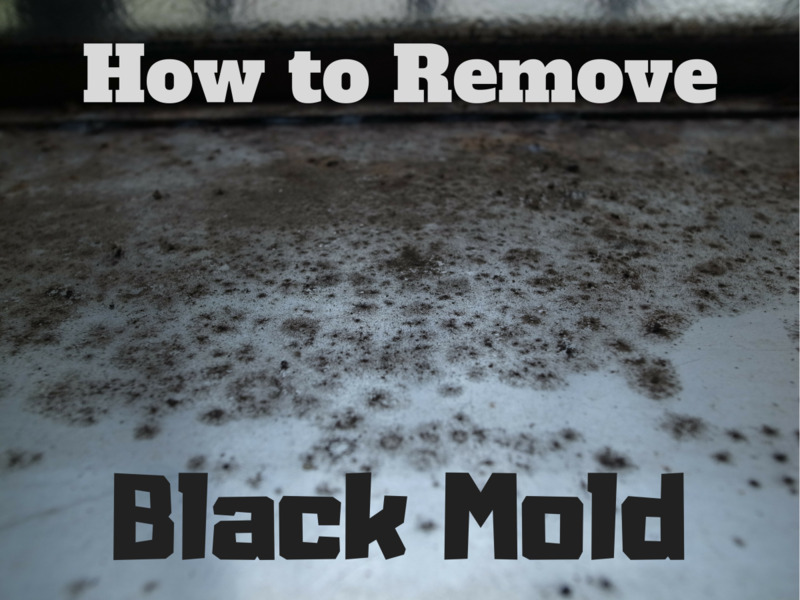 The best reason to use a mold fogger is that it treats a large area at once. Not only does it get rid of what you see, it gets rid of what you don't see. Mold foggers are found most often at the hardware store and online. Because it has a broader spectrum, mold foggers are great for long-term treatment. 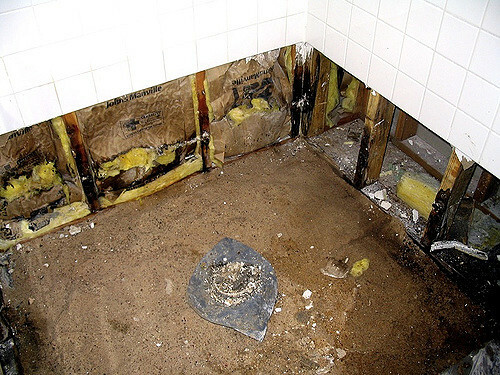 In bathrooms and damp basements, one treatment can last many months. In dry areas, or areas where the moisture problem is fixed, you might only need one treatment. Many people do not even know that mold foggers exist, while others claim that mold foggers are cheaper and better than getting a professional. This depends on your ability to remove mold, and the material affected. If a support beam or something major like that is highly contaminated, call a professional because this project will be large. Mold fog has a wide variety of uses. Check the product that you chose to make sure it meets your needs. Biocide lab mold foggers is a a preferred do-it-yourself product. I like this type of mold control because it has multi-use applications. Similar products, such as Fog U Mold, doesn't seem to provide the same coverage. 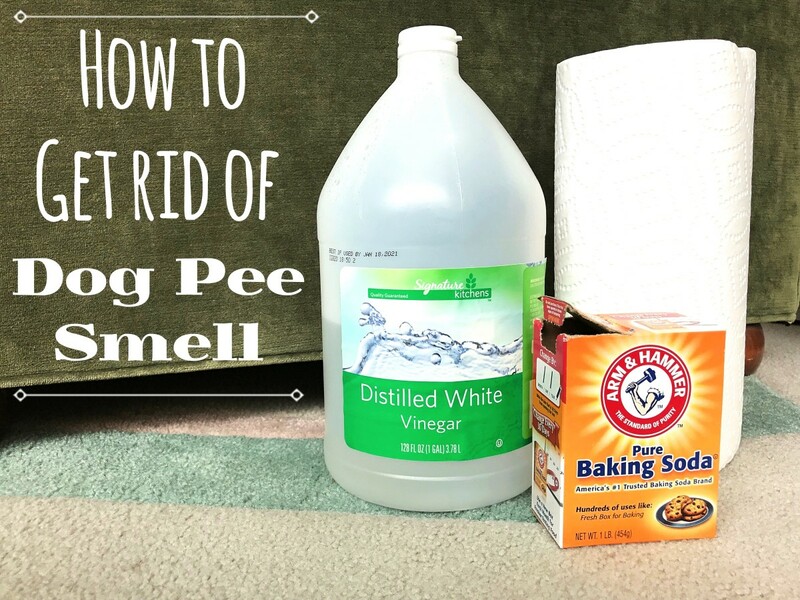 These products are easy to find at Home Depot, Lowe's, Walmart, or online. Biocide Labs mold fogger works great with Cold ULV fogging machines. However, you can get similar results with Concrobium aerosol mold spray. Both are safe to use on most surfaces, including wood and carpet. The initial smell of Concrobium areosol and Biocide Labs foggers are overwhelming. This is why instructions are clear about giving the product time to work and instruct users to vacate the area. One of the appeals for these products are the natural base. Some research shows that it isn't as toxic as many' counterparts. Large basements, garages, and outbuildings need more than one can of either biocide Labs mold fogger or concrobium mold fogger. The cans have instructions explaining how much area each can covers. In large areas, cold fogging ULV mold fogging machine gives supreme coverage. Both Biocide Lab foggers and Concrobium treatments can be done yourself. 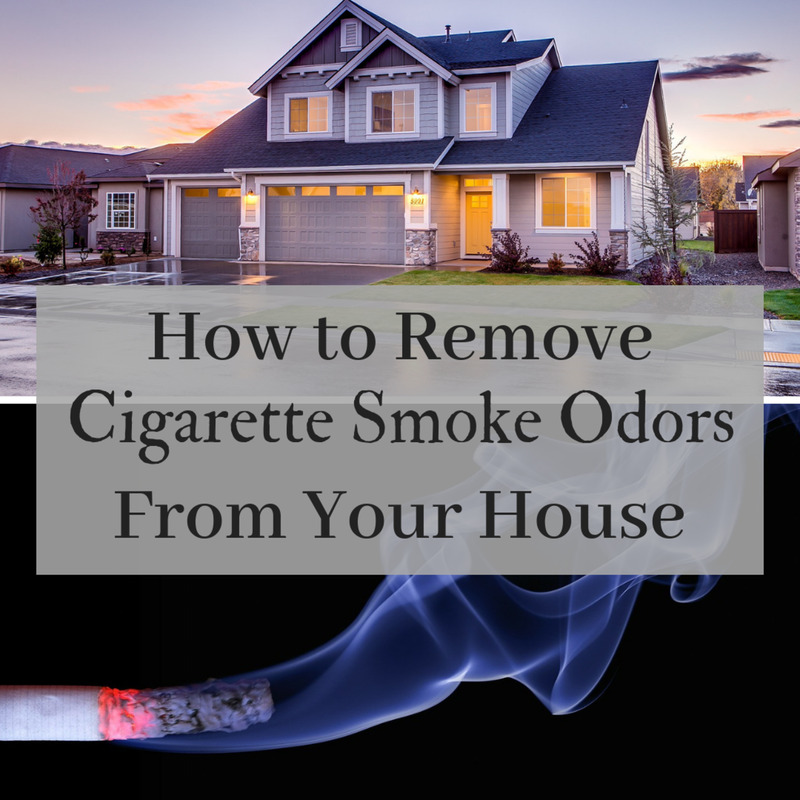 If you don't have a cold fogging machine, you may want to rent one or call in a professional if you decide toskip aerosol and buy foggers instead. Identify the mold type and classification. 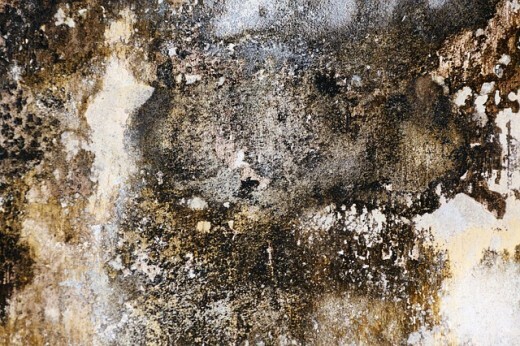 Learn about local mold legislation. Weigh the risks and dangers of the mold against the dangers of the product. Consider having the mold tested. In severe cases, call a professional. These machines can cost hundreds or thousands. The average price of a fogger that can cover up to 400 Sq. Ft. is around $300. ULV foggers don't just remove mold but can be used to pre-treat materials. If you treat materials during the construction process, you can avoid potential mold problems. This makes it a really nice tool for renovation projects. Thermal fog machines aren't just for mold removal. This tool turns many different types of solutions into a fog mist by utilizing heat. Most mold fogging machines are indoors/outdoors. Not only are they used to solve and existing problem, they are also prevention tools. Even so, it is a good idea to rent one before you buy it. Many people realize the usefulness and decide to invest in one of their very own. Most tool rental companies, as well as Home Depot and Lowe's, rent these foggers for around $100 a week. The active ingredient used for mold removal is sodium carbonate. Apparently, this doesn't work too well according to The University of Tennessee Agricultural Extension Service. Do you have other suggestions? I have read the study that you are referring to; it's called W228 Wood Products Information - Test of a Sodium Carbonate-based Mold Control Spray on Wood. In this study they test one mold spray in the most extreme temperatures. The study does not say which spray it was. Concrobium has two other ingredients that is specially patented. There is no mention of those ingredients in the study, making it unlikely that it was this spray. You can not judge the effects of Concrobium on this study. I would however, agree with the study that the best way to prevent mold is by keeping wood dry. Pay special attention to the parts where they remind you that the mold tested was put under extreme conditions with 100 percent humidity and 80 degree temps. They also allowed the perfect amount of moisture for mold growth. Here is my advice to you, if you have an extreme mold problem of any kind, or if your unsettled or worried at all, call a mold remediation expert to remedy the problem. Can you use a mold fogger in your a/c return and turn on the fan to only treat vents? While this seems theoretically possible, I would not advise you to use this method to address moldy vents. When professionals clean vents out they use a tool called a bladder to isolate spores. If you were to use the fogger in your a/c return and turn on the fan, you may release spores that could eventually make their way into habited zones. There is also the matter of the mold and mildew disinfector and inhibitor to aim attention at. Ducts need to be properly cleaned and moisture removed before the actual fogging. Although I am a big fan of do-it-yourself home repair, this is one of those jobs you really need to get a professional for. It depends on your situation. Is there a bedroom in the basement? It's not likely that they would nest there unless they had some kind of food source. If you know 100% there are bed bugs in your basement, spraying yourself might drive them into things like xmas stuff. As for electronics you don't typically need to worry about them. The problem is that if you do need electronics treated too, then you probably need a professional. Don't worry about the basement if no one sleeps there and you have never seen signs of bed bugs. If the bed bugs have been driven into boxes in your basement, then you would want to go through everything. Thenen do a close inspection of items AND boxes before reboxing, but most people don't need to worry about attics or basements. Do I have to remove everything in the basement, xmas stuff, electronics etc before using it? Can the fogger get behind the drywall or would I need to remove sections of the drywall to allow fog to penetrate? And afterwards remove affected wood and drywall? Are the BioCide products only intended to temporarily get rid of mold? 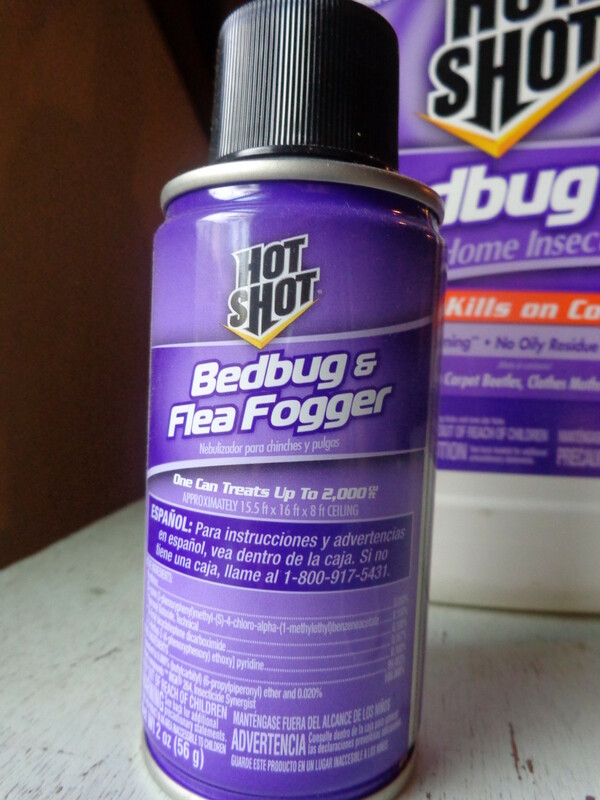 When using a fogger in the bedroom, must all the linens, bed clothes and clothes in the closet be first removed? And what is the resulting effect on such materials? I didn't realize this product existed. Thanks for the helpful advice.